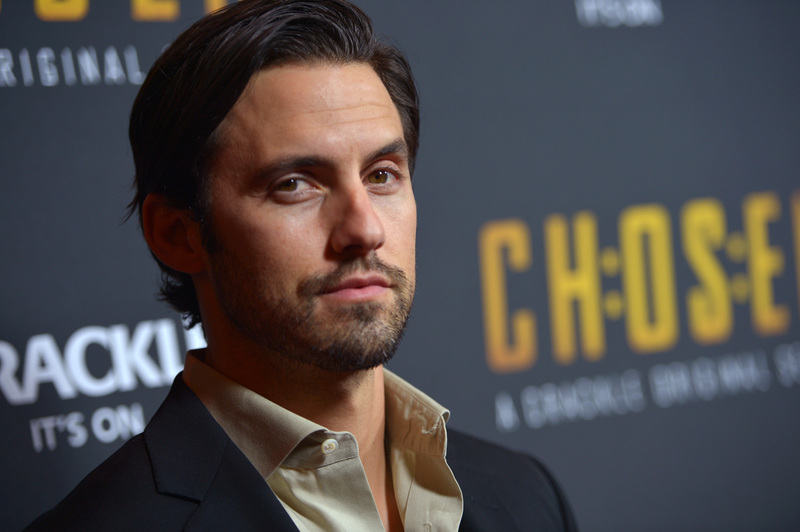 Milo Ventimiglia Joins 'Gilmore Girls' Reunion At ATX Festival, But What Questions Do Fans Have For Jess? It's a great day to be a Gilmore Girls fan. According to Entertainment Weekly, Milo Ventimiglia is joining the Gilmore Girls reunion panel at the ATX Festival and pretty much anyone who has ever dreamed of a Jess/Rory reunion will be pleased. I know I am — it's been entirely too long since I've seen Jess alongside his former Gilmore Girls co-stars, like his TV uncle Scott Patterson, his (totally meant-to-be TV mother-in-law) Lauren Graham, and, obviously, his onscreen love interest, Alexis Bledel. I can't wait to hear what Ventimiglia has to say about the Gilmore Girls fandom, and whether he thinks that Rory should have ditched Logan for Jess in Season 6 like pretty much everyone else on the planet. When Did You First Fall In Love With Rory? I need an exact moment, please. Did You Ever Feel Bad About The Dean Thing? Why Were You Such A Jerk To Rory? Those hang up calls were so not okay. Are You Afraid Of Smiling? Or is brooding just your favorite thing? Why Didn't You Stay In Stars Hollow? You could have been so happy with your bae! If I were your lifestyle guru, I might have done a few things differently.